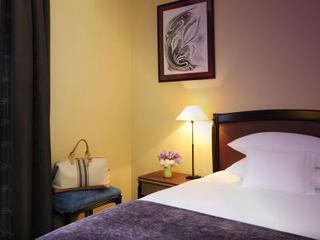 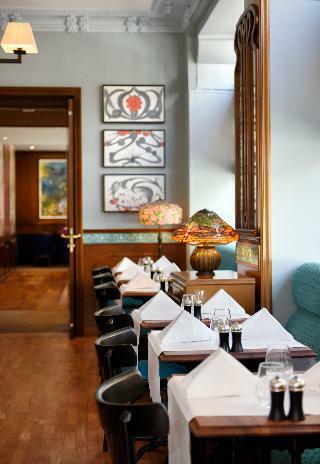 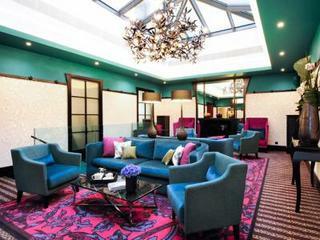 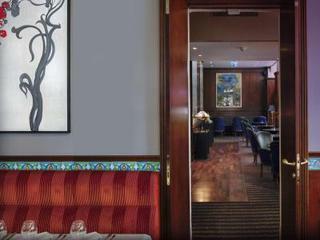 Situated on a quiet street in Geneva, this trendy hotel is a short walk away from Lake Geneva and the old town, so it is the perfect location from which to explore the city and do some sightseeing. 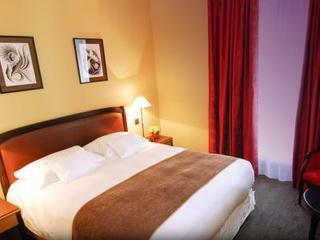 With 65 rooms, including 6 junior suites and one studio suite, guests can enjoy a unique warm and welcoming décor with high quality furnishings. 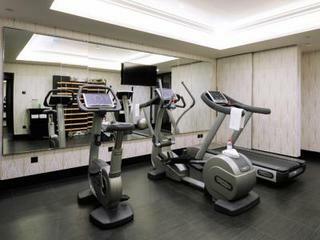 The gym, which features state-of-the-art technical equipment, leads the way to the spa, with its sauna, hammam, massage room and a unique multi-sensory lounger. Additionally, the chic brasserie's menu offers a wide selection of light and gourmet dishes based on fresh and seasonal produce. 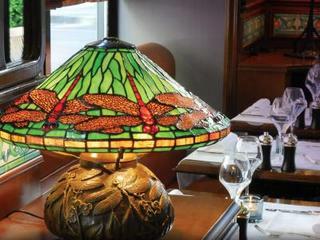 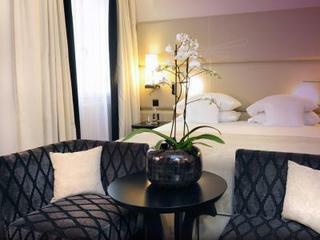 Geneva Hotels Offer special hotel deals and care about your vacation here at Geneva Hotels. 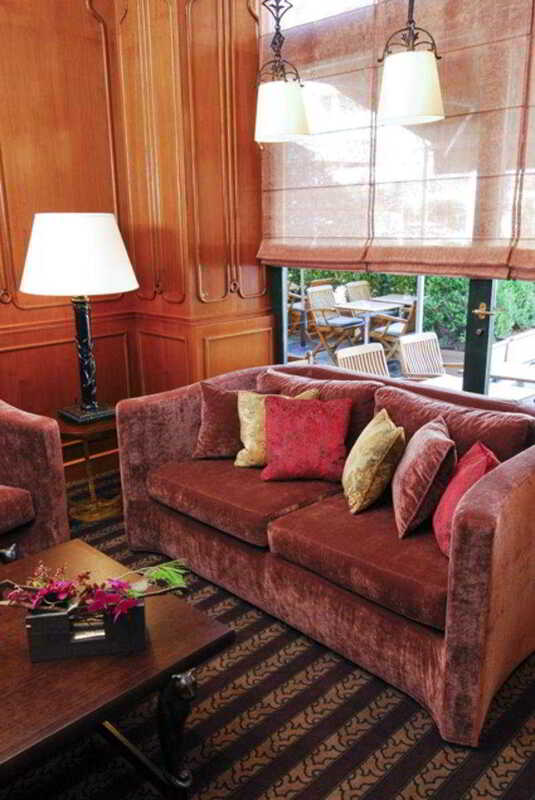 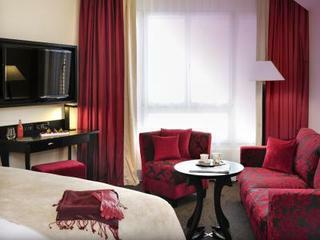 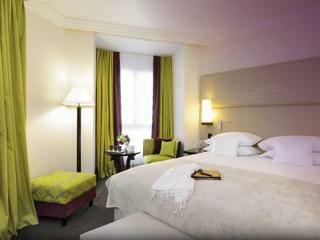 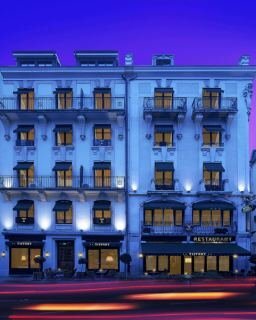 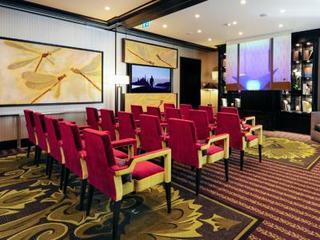 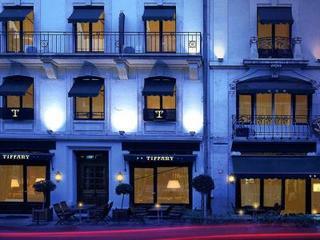 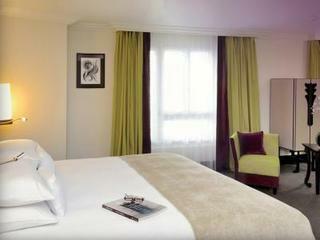 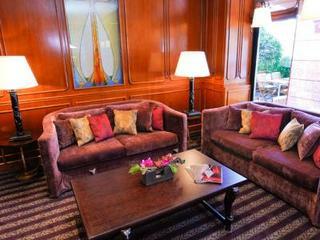 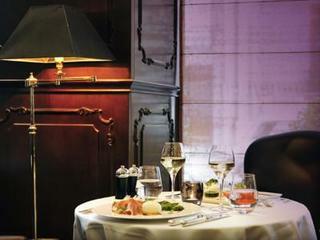 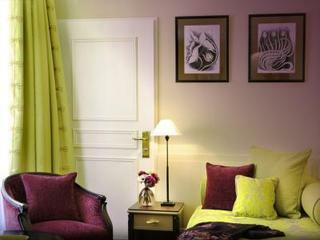 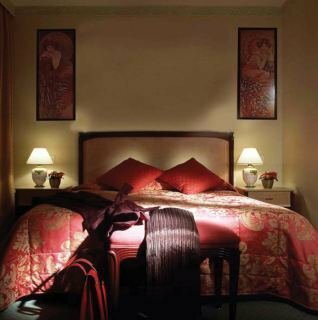 Luxury Geneva Hotels Cheap hotels at Geneva Hotels You can easily book through online booking Geneva Hotels.